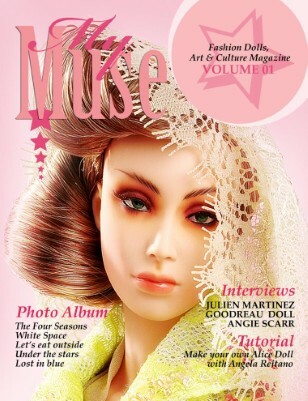 A magazine for doll lovers and collectors. Wonderful pictures, interesting interviews and useful tutorials about dolls and their world. All made by an Italian team of fashion artists.